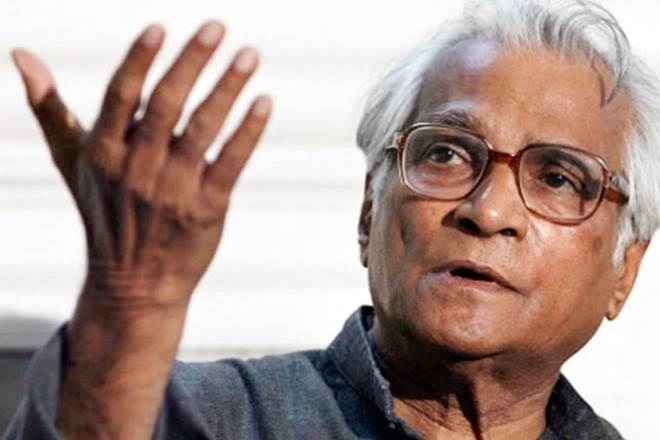 Nagpur, Jan 29: Terming the demise of former Defence Minister George Fernandes as an irrevocable loss, Rashtriya Swayamsevak Sangh (RSS) Sar-Karyavah Bhaiyaji Joshi said that the late leader was the epitome of simplicity and austerity. In an official release, Joshi said that Fernandes will always be remembered for his exemplary work in Pokharan Nuclear test and crucial Kargil war under the leadership of former Prime Minister Atal Bihari Vajpayee. The top RSS leader also recalled the role Fernandes played with his aggressive anti-emergency posture against the Prime Minister Indira Gandhi’s authoritarian rule. A seasoned politician, who was known for his low profile nature had a special bonding with every political party irrespective of ideology. Fernandes was instrumental in ensuring a hassle-free roll-out of the BJP led NDA government and did a commendable job as the convener National Democratic Alliance.